The success of the Scientific Revolution led to the development of the worldview of scientific naturalism, or the belief that the world is governed by natural laws and forces that can be understood, and that all phenomena are part of nature and can be explained by natural causes, including human cognitive, moral, and social phenomena. The application of scientific naturalism in the human realm led to the widespread adoption of Enlightenment humanism, a cosmopolitan worldview that places supreme value on science and reason, eschews the supernatural entirely, and relies exclusively on nature and nature’s laws—including human nature and the laws and forces that governance us and our societies—for a complete understanding of the cosmos and everything in it, from particles to people. The following article was originally published in the journal Theology and Science, 19 June, 2017, by Michael Shermer. A recording of this article can be listened to below, read by the author, with an introduction by David Smalley, thanks to our Patrons at Patreon. 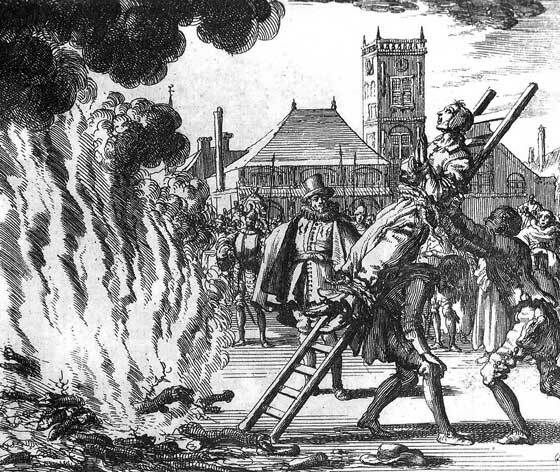 In June of 1510, 64 women and men were burned at the stake in Val Camonica, Italy, for causing drought and fires and for harming people, animals, and land. In July of 1518, 60 women and men were burned at the stake in Breto, Italy, for triggering thunder and lightning and for causing sickness and death of nearly 200 people. In June of 1582, the wife of an English sawyer named Alice Glosscock from the town of Chelmsford was stripped naked and her body searched for “the marks of a witch,” which were found, leading to her conviction and execution. In May of 1653, a Connecticut colonialist named Elizabeth Godman asked her neighbor Goodwife Thorp if she had any chickens to sell, but none were available. The next day Thorp’s chickens dropped dead, leading to Godman’s arrest and trial. In May of 1692, seven teenage girls writhed on the floor of a Salem, Massachusetts courtroom during the trial of a suspected witch named Martha Carrier, crying out “There is a black man whispering in her ear!” Carrier was one of 20 people executed in what became the most famous witch trial in history. 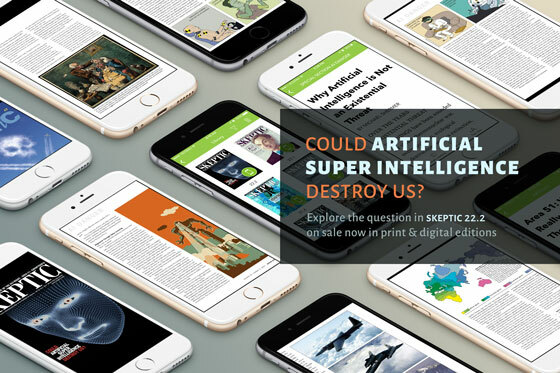 Dr. Michael Shermer is the Publisher of Skeptic magazine, a monthly columnist for Scientific American, and a Presidential Fellow at Chapman University. He is the author of The Moral Arc, The Believing Brain, Why People Believe Weird Things, Why Darwin Matters, and The Science of Good and Evil. His next book is Heavens on Earth: The Scientific Search for the Afterlife, Immortality, and Utopia. His two TED talks, viewed nearly 8 million times, were voted in the top 100 of the more than 2000 TED talks. Among Americans, diabetes is more prevalent today than ever. Obesity is at epidemic proportions; nearly 10% of children are thought to have nonalcoholic fatty liver disease. And sugar is at the root of these, and other, critical society-wide, health-related problems. 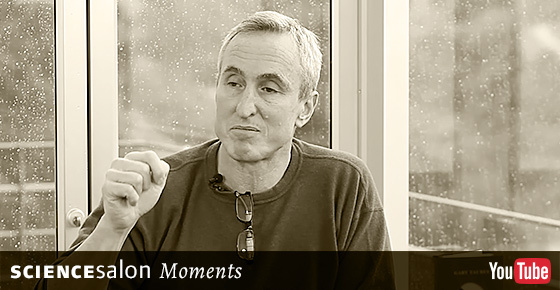 In this Moment from Science Salon # 9, recorded on January 22, 2017, in Pasadena, California, Gary Taubes discusses the dangers of the metabolism of fructose in the liver. Stay informed and get more free science and skepticism video content by subscribing to Skeptic’s YouTube Channel.